This is an excellent resource for addressing areas of confusion or criticism within the Bible. 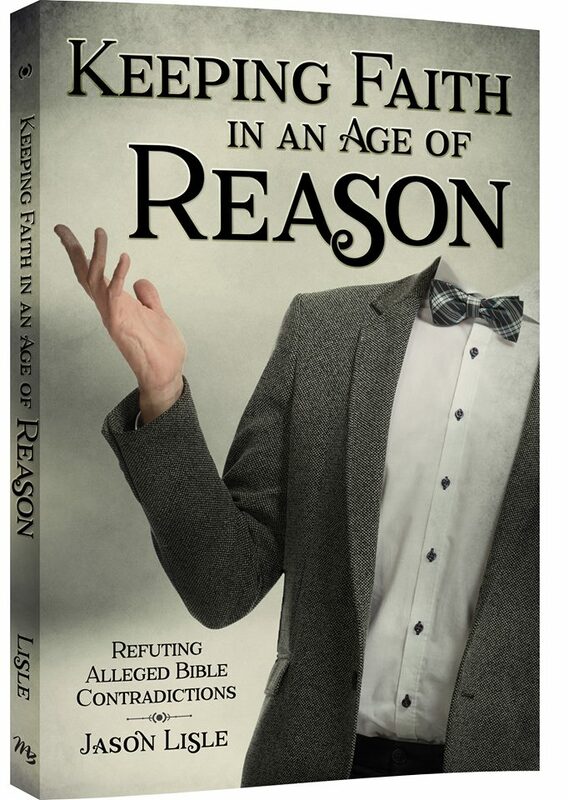 Lisle begins by introducing common fallacies, then works through 420 alleged contradictions to show where Bible critics have faltered in their logic, and how the Scriptures in question actually fit together. The biblical “contradictions” are arranged in thematic sections: Quantitative Differences, Names, Places, and Genealogies, Timing of Events, Cause and Effect, Differences in Details, and Yes or No Questions. It is also easy to search for specific chapters of the Bible, using the Scripture Index in the back. A wide range of passages and concerns are addressed, ranging from details one might not consider (e.g. #49: For how much did David buy the threshing floor?, or #186: To whom were the cities of Exhtaol and Zoreah given? ), to larger theological concerns (e.g. #185: Is circumcision required?, or #329: Is God the creator of evil?). Although many of the contradictions could be addressed more thoroughly (and to include theological variances within the Christian perspective), I really appreciate the succinctness and clarity of each point, and the focus on thinking through the logic of each criticism. The practice of critical thinking–both within and outside of one’s own perspective–is essential to having a strong foundation of faith; and this text allows readers to practice this skill. Teens and adults who want to have a stronger grasp of apologetics will find this a helpful guide in affirming and defending their faith.